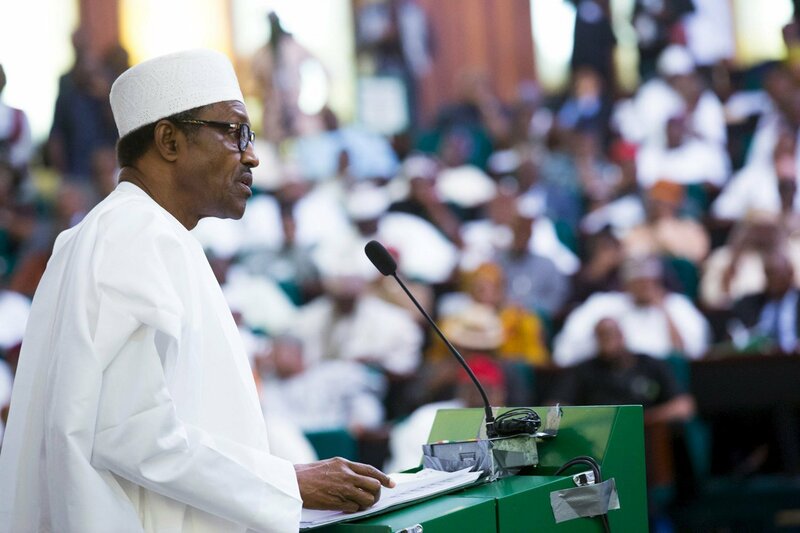 Nigerian President Muhammadu Buhari presents his proposed 2018 budget to the country’s parliament today. Government expenditures are expected to increase by 15.5% to $27.34 billion to stimulate Nigeria’s economy, which slipped into its first recession in a quarter century in 2016. Although rebounding oil prices helped pull Nigeria out of its recession, 2017’s second-quarter GDP growth remained at a weak at .55%. Mr Buhari is using the increased budget outlays as an opportunity to push his agenda of diversifying Nigeria’s economy. 35% of Nigerian GDP and 70% of government revenues come from the oil and gas sector, but 30% of the new budget is dedicated to capital investments designed to stimulate growth in mining and agriculture. With reforms underway and projected growth for 2017 at a modest 2.2%, expect Africa’s largest economy to steadily recover from the most recent downturn. However, Nigeria must take care to continue to improve its infrastructure and lessen its dependence on oil revenues to continue developing in the long-term.